Interactive social skills training tool for children with Autism, Asperger Syndrome, and developmental delays. 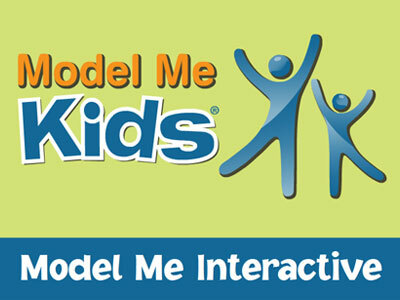 Working closely with Model Me Kids, I developed this program to bring interactivity to their well known video series. Using his expertise, Justin took our ideas and turned them into an excellent product. Throughout the development process, he had creative solutions to problems that arose. He also made numerous suggestions for improvements and went above and beyond what was asked of him. Justin's know-how, and his investment in making the product a success, made him an invaluable member of the team. Justin was responsive, patient, and great to work with. Taking action on all of our requests, he made himself available consistently, and was prompt in his communications. Justin made the experience of bringing software to market a positive one. We look forward to working with him again in the near future.